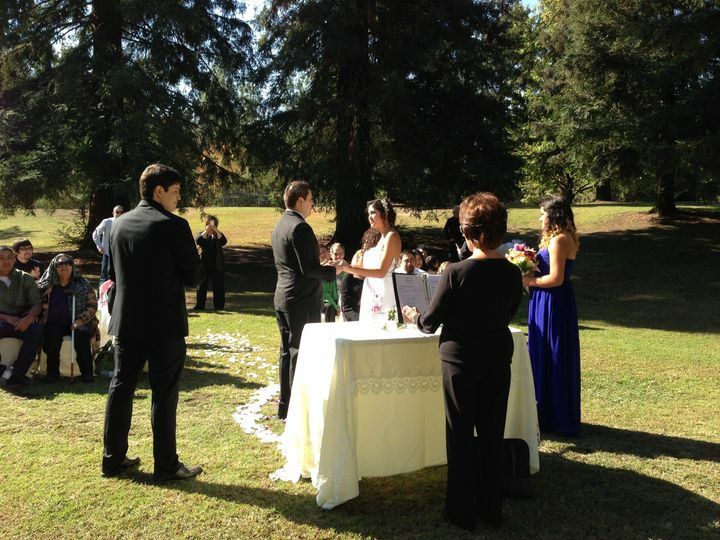 Above Talk Weddings is wedding officiant based in Fresno, California. 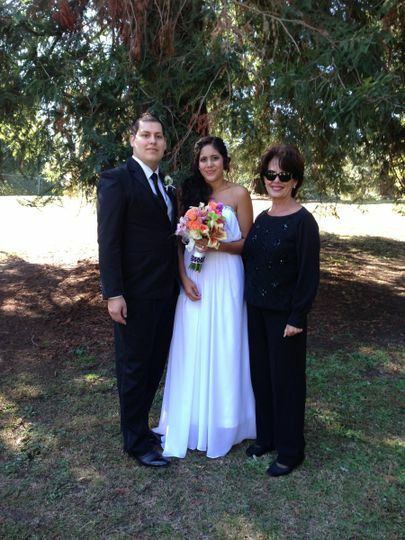 Jo Souza, the officiant, was personally sponsored and trained by Sandy White. 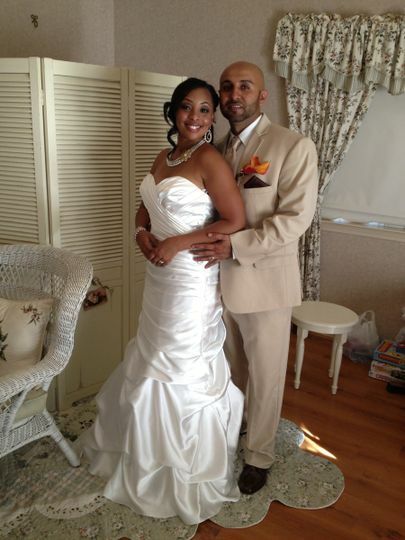 She specializes in weddings and vow renewals and has been in the industry for over a year. 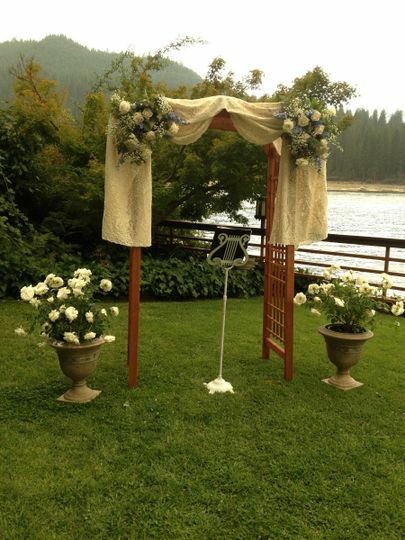 Above Talk Weddings offers their own chapel with a beautiful wedding arbor that can be used for intimate ceremonies with up to 10 guests. 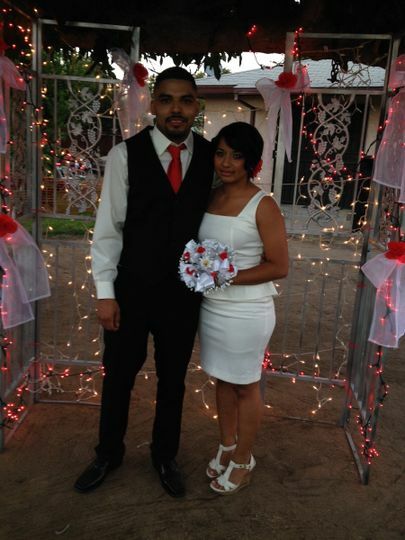 They help marry couples throughout the local area including Clovis, Madera, and Sanger. 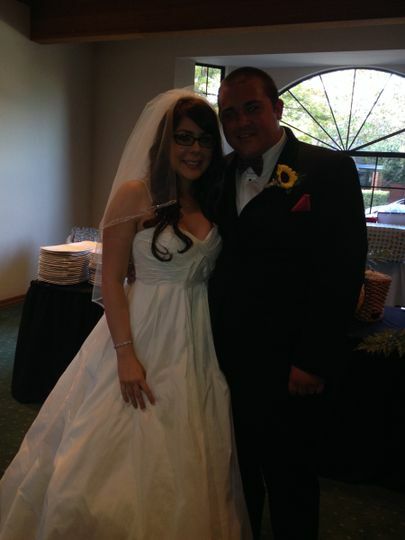 Jo Did A Marvelous Job Of Being A Wedding Officiant. She Drove About An Hour From Home To Be Part Of Our Special Day. 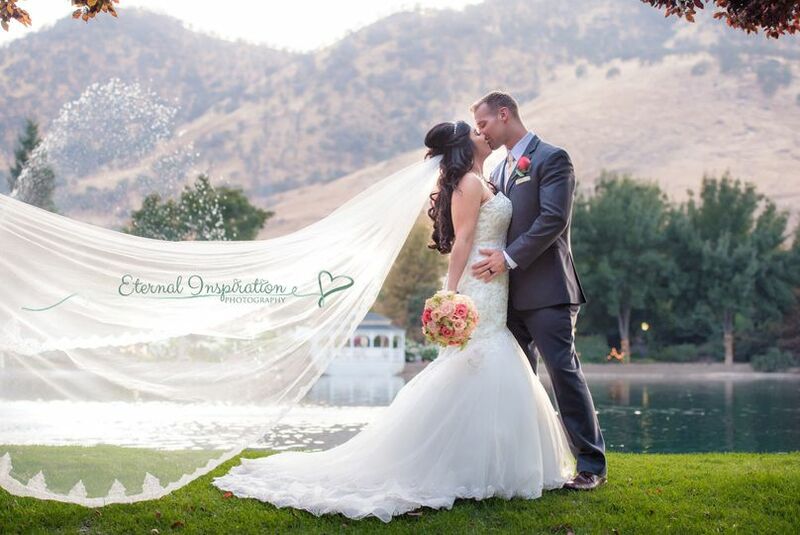 I Have Recommended Her To Many Of My Friends Who Plan On Getting Married. Thankyou Jo For Everything. 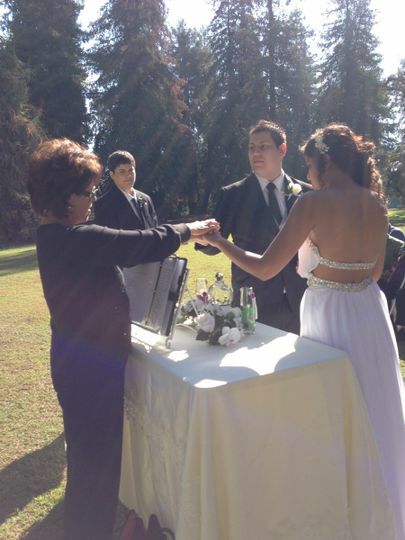 We were very blessed & fortunate to have Jo officiate our wedding ceremony earlier this month. Could not be happier with the speech she gave in our honor. It felt very personable, while also firmly professional & beautiful. Our other vendors raved about working alongside her, as she helped make sure the entire ceremony ran fluidly & without a single hitch. 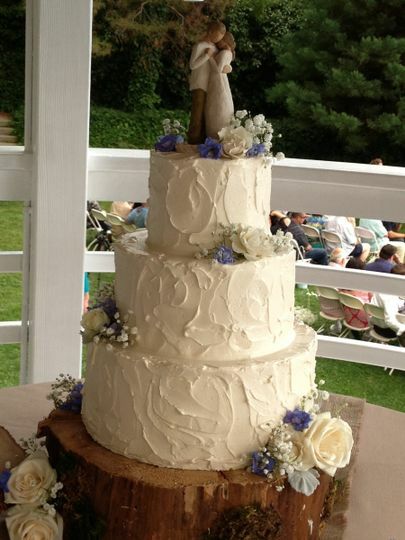 We would both highly recommend Jo to anyone looking for a quality, masterful officiant for their big day! 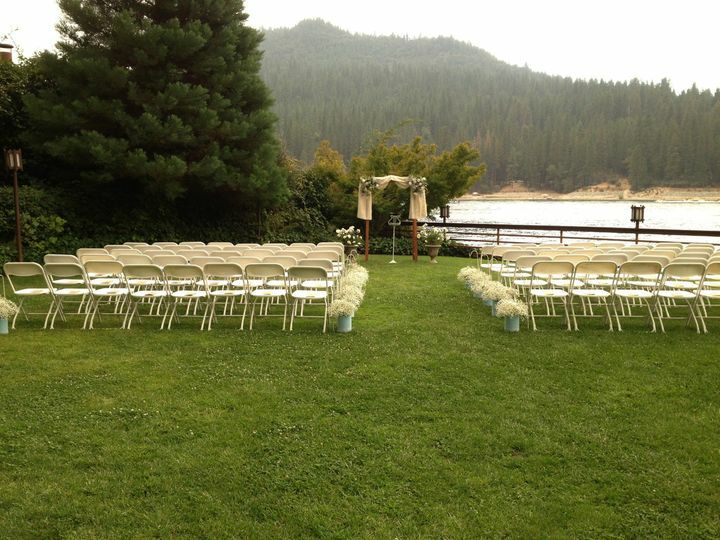 If you're looking for an officiant who is compassionate, caring, thoughtful and professional then Jo Souza is your gal. From the moment we met with her we knew right away that she was going to be the one who would marry us. Jo was prompt and responsive to our emails and she was affordable - which is always a plus! The ceremony was perfect and a large part of that was because of Jo. Even when my fiance left the marriage license at home on the day of our wedding, Jo was still able to meet with us the next day and sign our papers. She never made my wife feel bad about forgetting them, instead, she was very supportive and understanding. As you can see we have nothing negative to say about Jo and would recommend her to everyone!